Join this gathering of female tech leaders, founders and enthusiasts in Southeast Asia together for a day of sharing, learning and networking. 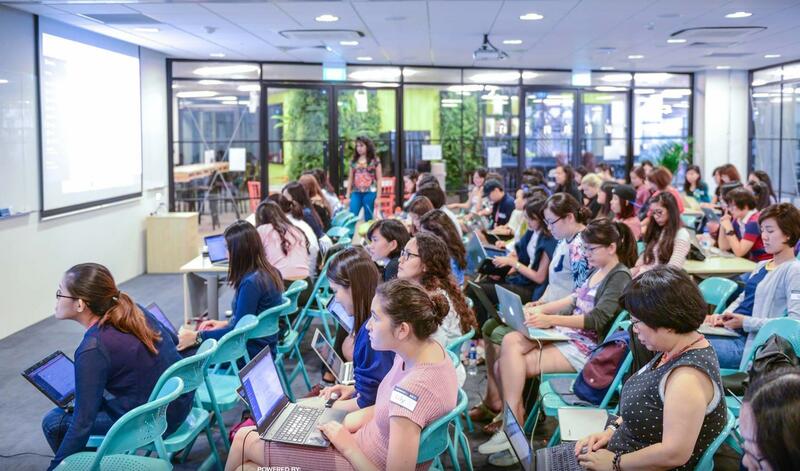 The inaugural CodingGirls Day brings female tech leaders, founders and enthusiasts in Southeast Asia together for a day of sharing, networking and networking.  Stories behind CodingGirls : Why We Do What We Do? Let's get hands dirty and start to code! Registration Note: Space are limited, first-come, first-served, register at reception desk on event day. Please bring your laptop. Fearsome pirates.Terror on the high seas. And… a bunch of potatoes?! Meet Potato Pirates - A swashbuckling card game in which you master coding concepts as you mash, fry and loot your way to victory. Power up attacks with code, sabotage enemies with surprises and be the last potato pirate standing in this ruthless game of logic and strategy. Learn programming while playing the most carbo-loaded game of all time... Fish out your eye patch, grab your parrot and jump aboard! Codomo is an edtech startup that cultivates innovation through empathy, technology and design. We achieve this by conducting immersive, real-world oriented design and technopreneurial workshops that empower people to tackle real problems with real solutions in order to create real impact. Why is agile now the norm for tech teams? What a day in the life of a software developer is like? This session will give you an insight into the fundamentals of agile, key methodologies and culture and engineering best practices. Building an online presence is more important than ever, how you appear on the web shapes what people think of you. It doesn’t matter if you’re looking for a career change (when recruiters are sure to Google you) or if you just need a place to share your personal story. Join Us for this hands-on session to build your personal website in an afternoon.